Forgoing business insurance may seem like a cost-effective way to save money on insurance premiums in the short term, but business insurance can allow you to work without worrying about further costs that could be incurred through inconvenience to third parties or your employees. Working without public liability insurance as a tradesman can create many risks when considering the operational expenses of your business. Liability insurance will financially protect you from any claims made against yourself or your business in the event of harm to a third party or damage to equipment or property. Mistakes happen despite the quality of your handiwork – and, whether the problem is something as simple as a smashed vase or a broken piece of equipment on a construction site, you don’t want to be paying the fees for the repairs or the compensation payments that could develop. 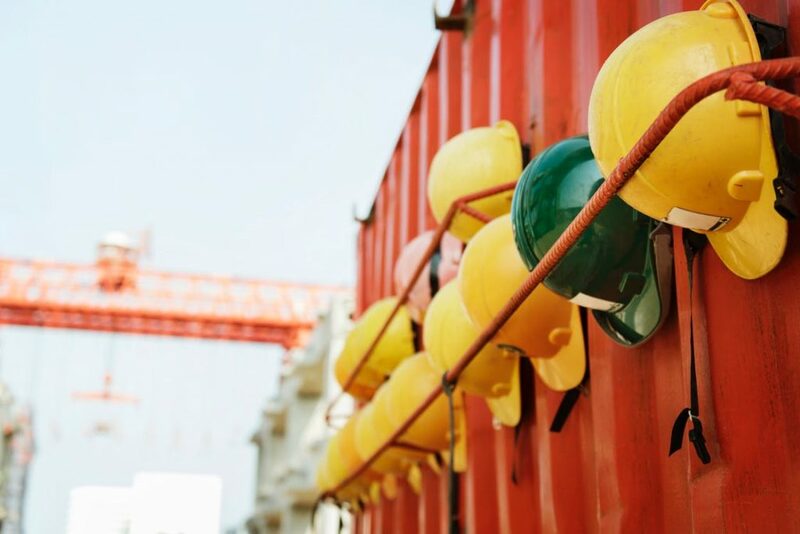 When working on a construction site or as a tradesman in homes across the country, you will often be working with heavy machinery and power tools that, if used incorrectly, can cause some serious long-term injuries. Often, the work involves jobs that others aren’t skilled enough to complete – such as working from a height in the case of painters, decorators or scaffolders. Insuring yourself and your business is vital if you’re a sole trader or considering employee insurance. This is beneficial for two reasons. One is that, for a sole trader, long-term sickness can often mean reduced income. Possessing business insurance will ensure that you have a rebound to fall back on. Secondly, injuries to your employees reflect badly on the business in terms of both reputation and finances, so it is in your interest to help these workers to recover. Your success as a tradesman depends on you having readily available equipment and vehicles to ensure you have the tools of the trade to complete your day-to-day work. In the event of a theft of equipment or if you’re in need of a vehicle repair, insuring your equipment and business assets is a great way to provide a safeguard against costs that occur when replacing stolen equipment. There are many reasons why you should seek quality tradesman insurance quotes when running a business. 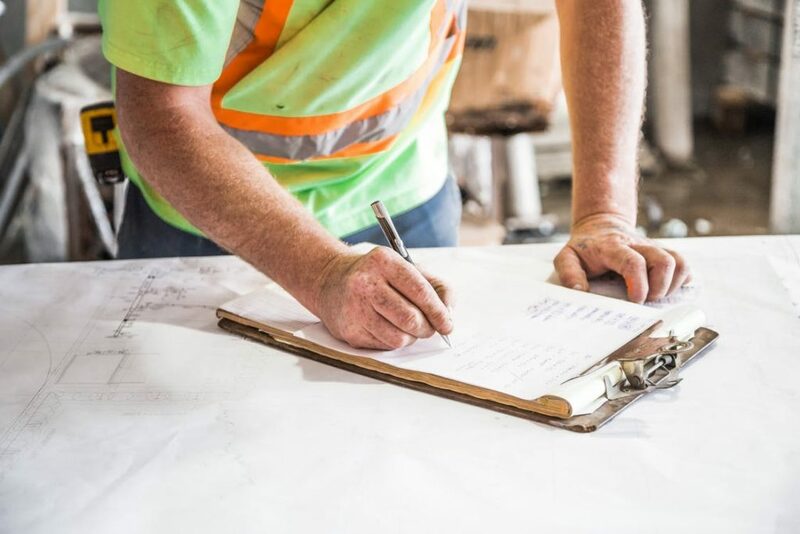 As well as the health and safety of both yourself and your employees, the most important thing is to ensure that you are insured against any injury to either a third party, such as the general public, or other contractors working alongside you on a site. Although you’re not legally obliged to purchase public liability insurance, Tradesman Saver offers budget-related quotes for insurance deals that can save you a fortune through protecting you against expensive lawsuits or medical bills in the future. Next Article Who is Responsible in a Hidden Defect Case?